Who’s the author? Megan Gilmore is a certified Holistic Health Counselor, trained at the Institute for Integrative Nutrition in New York. 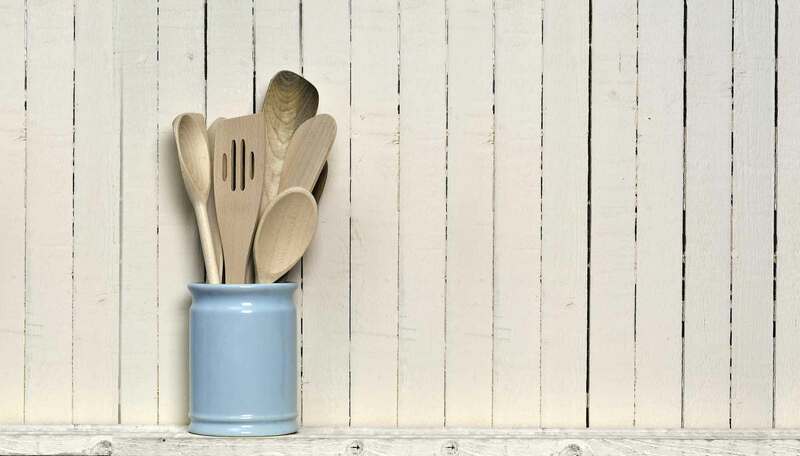 She runs her a blog, detoxinista.com, where she shares quick and easy recipes to make healthy living easier and more accessible. What’s it about? 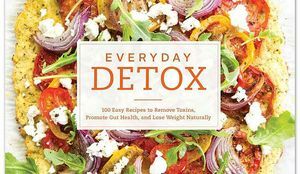 Everyday Detox is a healthy guide to detoxing naturally, all year round with no dieting, juice fasting, or calorie counting required. 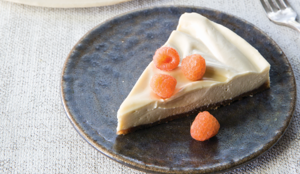 Recipes we love: Banana Coconut Muffins, Chocolate Chia Shake, Broccoli Cheese Soup, Mediterranean Chopped Salad, Skillet Fish Tacos, Cauliflower Flatbread Pizza, and Peppermint Fudge Bars. Good book for: People looking to improve digestion, sleep better, lose weight, and feel great. 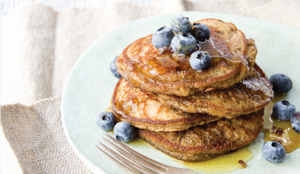 You’ll like it if: You're looking for delicious, properly combined recipes that will leave you feeling satisfied and well nourished while promoting weight loss and improving digestion and sleep. 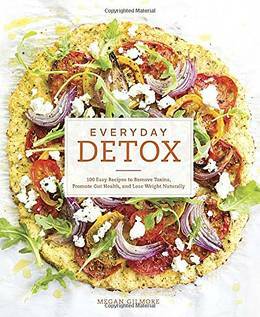 Megan Gilmore, the creator and recipe developer behind Detoxinista.com and author of new cookbook Everyday Detox, shows you how you can gently detox on a daily basis, while creating healthy habits that won’t compromise family dinners or your social schedule.